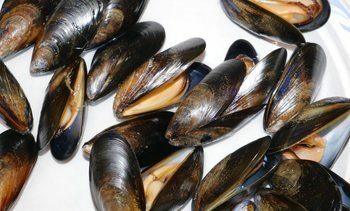 Scientists studying calcium in a marine environment have discovered a direct link between the acidification of the seas in a changing climate and the rate at which mussels develop their calcified outer shell. 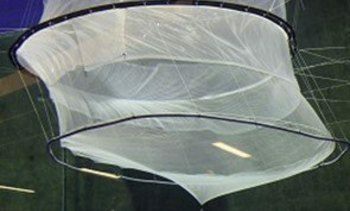 How do environmental conditions affect lice skirts? 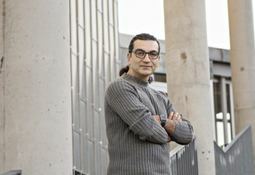 A new project has now been initiated to examine the influence of environmental conditions on the effectiveness of lice skirts, Norway's Fisheries and Aquaculture Industry Research Fund (FHF) has reported. 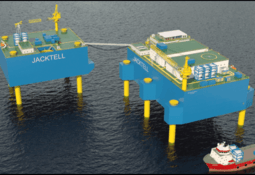 A floating, concrete salmon pen with an integrated processing facility is being developed in a joint venture between fish farmers and oil and gas industry experts in Norway. 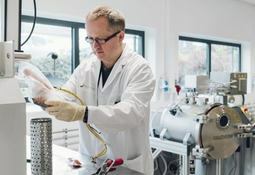 Scientists in Norway are looking at ways of using high pressure to maintain fish shelf-life without the current side-effects of colour change and making the product looked cooked. 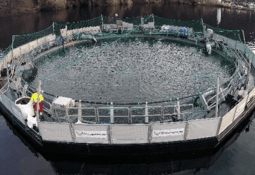 Salmon grown to 800 grammes in a floating closed cage experienced no lice and had higher survival compared to smolt put straight into open cages, a company testing the technology has revealed. 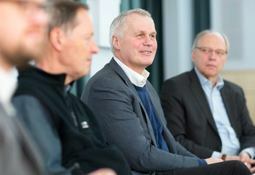 A professorship in "aquaculture cybernetics" is being established in a partnership between Scottish Sea Farms co-owner Salmar and the Norwegian University of Science and Technology (NTNU) as salmon farming experiences what NTNU calls a "technological paradigm shift". 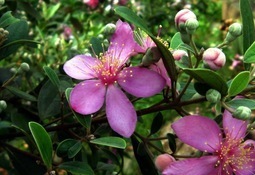 Scientists have discovered that a compound extracted from the leaves of Rhodomyrtus tomentosa, a Thai medicinal plant, has immunostimulating and anti-inflammatory properties when tested in vitro in rainbow trout macrophages, the white blood cells that ingest foreign particles and infectious microorganisms. 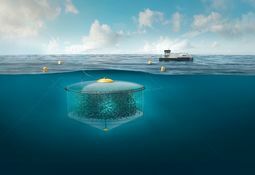 The use of closed containment in-sea "nurseries" to grow salmon and trout up to 1kg is to be investigated in a project commissioned by the Scottish Aquaculture Research Forum (SARF). 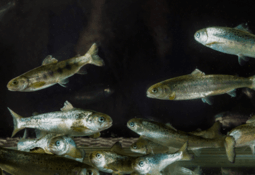 Norwegian research institute Nofima reports that the combination of three genetic markers on three chromosomes can be the key to high survival after viral infection in salmon. 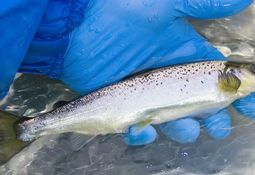 New research from salmon egg supplier AquaGen shows almost a halving of infestation in the second generation of fish genomically selected for resistance to salmon lice. 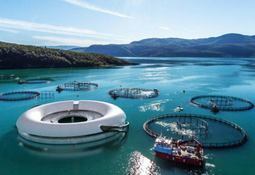 A new farming concept that would see salmon grown in tanks on a platform above the surface of the sea has been unveiled in Norway. 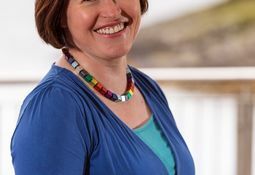 Heather Jones, chief executive of the Scottish Aquaculture Innovation Centre (SAIC), has welcomed the UK government's new Industrial Strategy, and stressed that the industry must grasp the opportunities Westminster's focus on innovation offers. 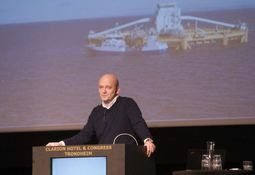 Salmar, co-owner of Scottish Sea Farms, has given a detailed update on the progress of the world's first offshore salmon farm, Ocean Farm 1, positioned off the Norwegian coast.